Stephanie Kane moves the discussion to Singapore, exploring the challenges of island nations in the Age of the Anthropocene. Looking at the urban infrastructure of Singapore—its dams and drainage systems built both for flood control and to provide freshwater to the population—she demonstrates the complex dynamics between cultural, geological, and technological structures. 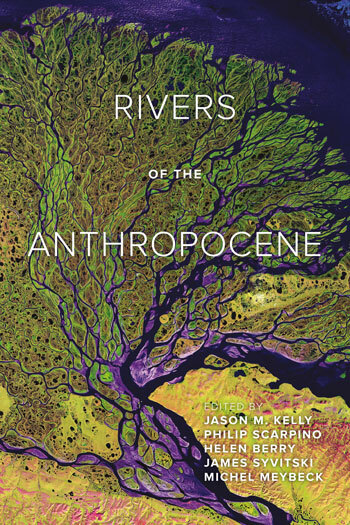 She argues that a key feature of the Anthropocene is a state of never-ending tension between humanity’s attempts to control and predict and the irrepressible power of geophysical systems. Inherent to these tensions is form of co-evolution, one in which society, technology, and environment are constantly reshaping each other, all the while transforming cultural assumptions and ways of knowing.